Although the official Lancaster Music Festival is taking a break this year, a number of venues have decided to arrange their own impromptu events - so Lancaster Live Music Festival is go, from the 12th-14th of October. 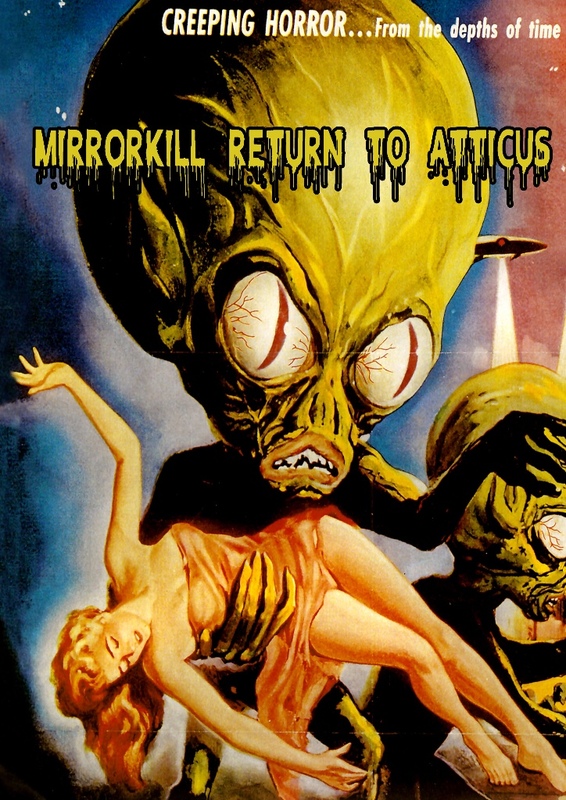 Mirrorkill is pleased to have been asked to appear at Atticus once again, it's a lovely space. This will be an acoustic, solo performance, 9-10pm & the first since I've restrung my guitar three semitones down - so should be interesting.